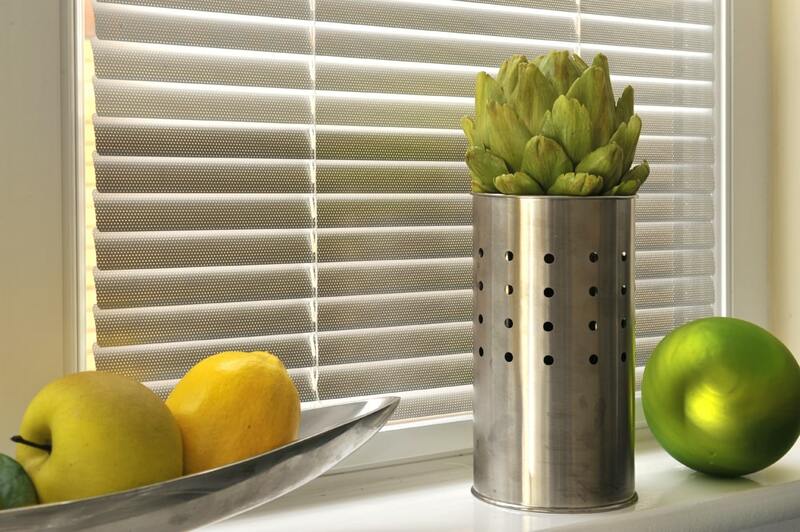 Wood and Aluminium Venetian blinds reduce glare and filter the light in your office. 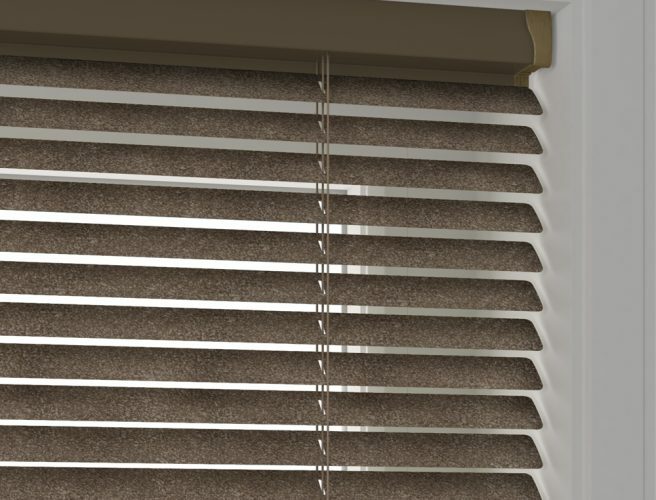 Whatever the shape of your office window, our Venetian blinds are made by hand in Norfolk and are therefore designed specifically for you. 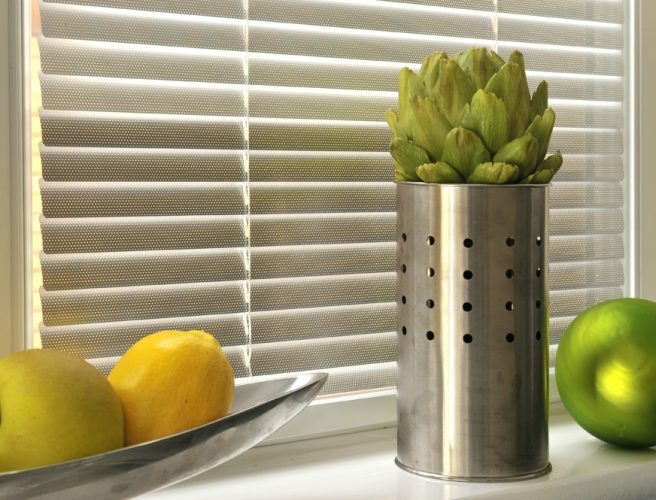 The blinds are available in a wood or Aluminium, with a great choice of colours and finishes. 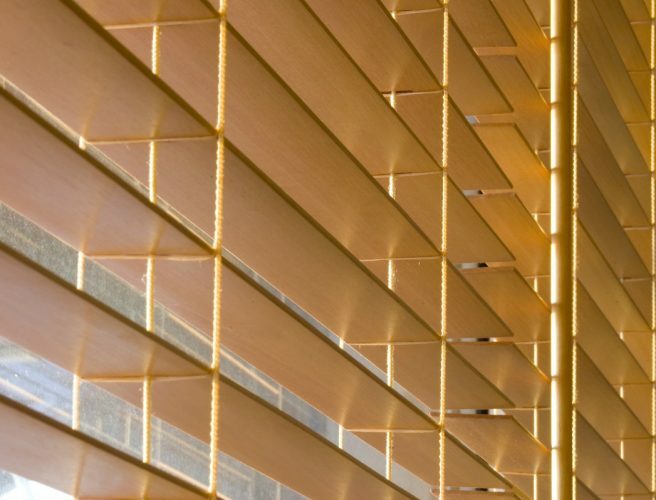 Choose, for example, plain, coloured, textured, perforated or metallic aluminium venetian blinds, or wooden blinds are available in a wide variety of colours. 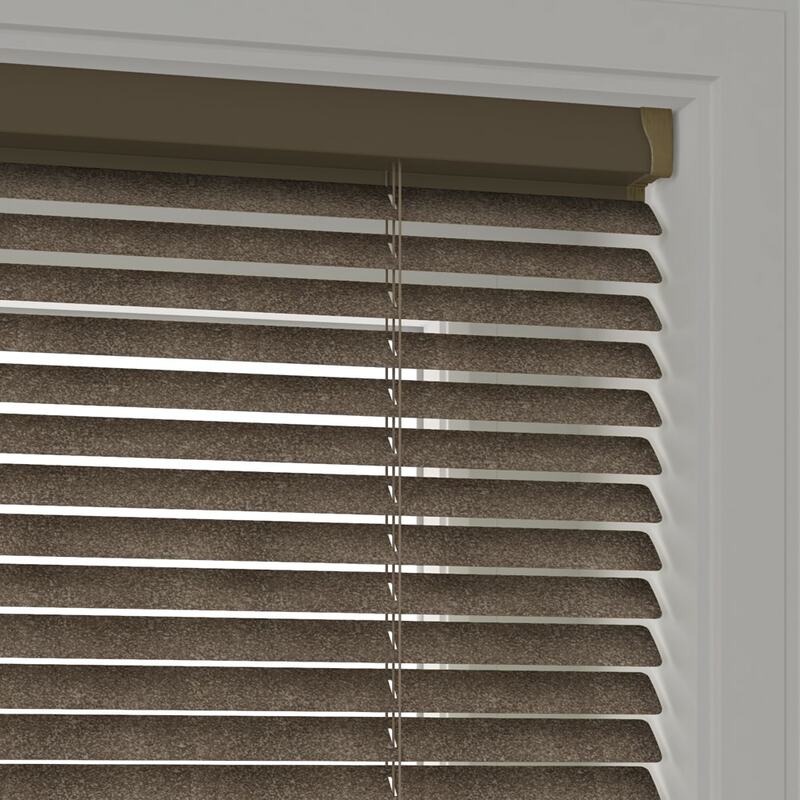 By choosing to purchase your office or commercial blinds from Norwich Sunblinds, not only are you reducing your carbon footprint, the wooden blinds are manufactured from high-quality Bass wood from sustainable forests. 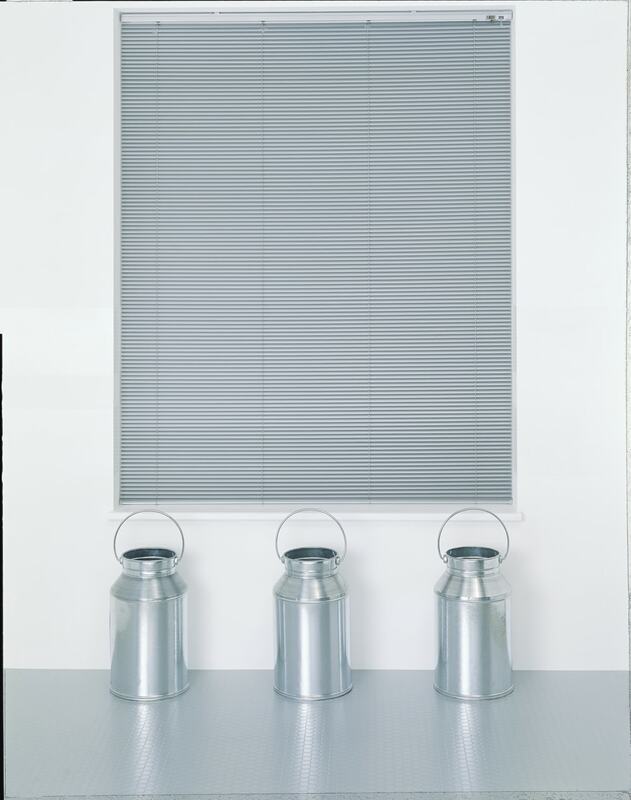 Click here to book an appointment, phone 01603 334085 or visit one of our showrooms. Both gentlemen there came, one to do quote was very pleasant. 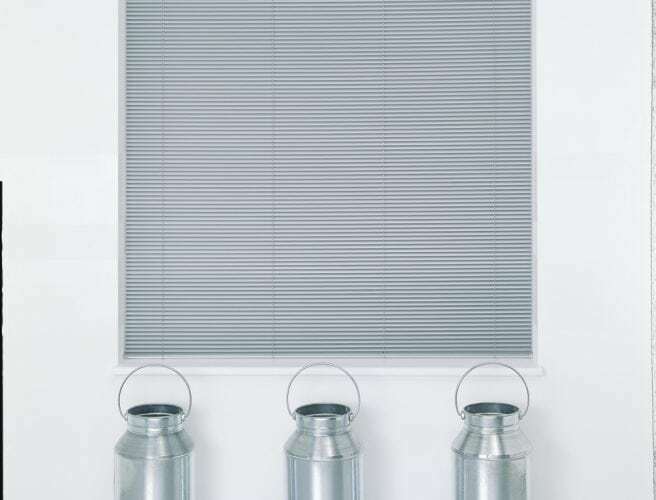 The fitter was excellent & answered my many questions. 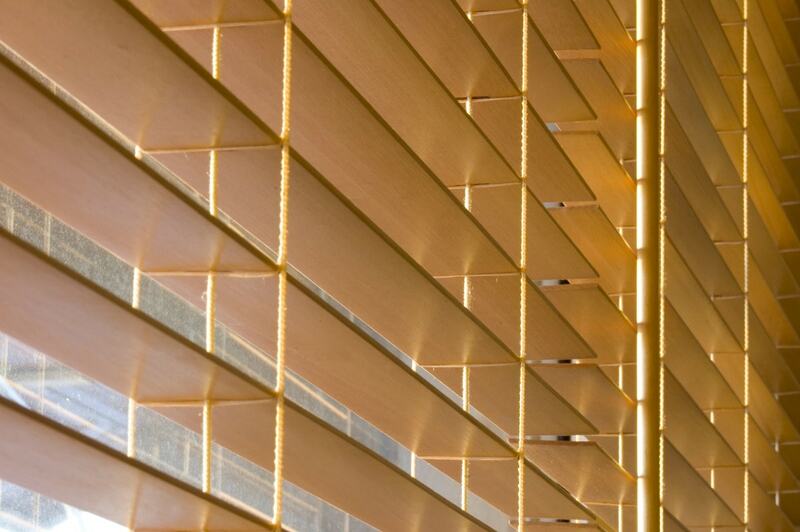 Wooden and Aluminium Venetian blinds reduce glare and filter the light in your office.